Delahaye Moving was founded in 1978 in London and opened in France at the end of the 80s, first in Paris, then in Nice and more recently, in 2016, in Casablanca, Morocco. Delahaye Moving can however offer a reliable worldwide service thanks to trusted partners who, like Delahaye Moving, have the FAIM accreditation, the quality standard for any international move. Delahaye Moving’s objective is simple, to share over 40 years of experience in international removing services with customers to provide them with peace of mind when moving internationally. Depending on destination, volume and transit time we offer a seamless international removal service over sea, by air or by road, always door-to-door and tailored our customers’ needs, with the same professionalism for corporate relocations as for private customers, for small shipments or for families moving abroad. We believe that the key to a stress-free move lies in detailed planning. At Delahaye Moving any international move starts with a home survey, either in person or using our survey application. During the survey our removals advisor takes the time to explain the particularities specific to the destination, including customs clearance, estimates the volume, discusses your needs and wishes and shares testimonials from customers. He takes note of the fragile items for the crew instructions. The home survey is followed by a free quote that includes all the services required for a door-to-door removal service, including vehicle shipment for customers that wish to take their car overseas. Our removal advisors provide a single point of contact, help with moving tips and accompany our customers every step of the way, including help to fill out the moving insurance forms and to complete the documents required for clearing customs. Our trusted advisors ensure the quality of the service from start to finish. 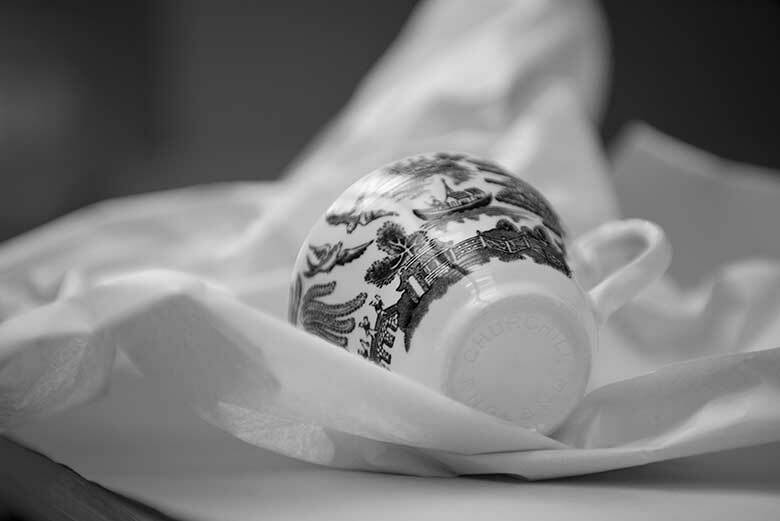 From packing to unpacking, our professional movers take great care of personal belongings, artwork, furniture – including the grand piano and the pool table – and antiques, as if it were all theirs. Strong carton boxes, American paper blankets and bull kraft are used to pack and secure household goods, and fumigated wooden crates are custom-made to maximise the protection of particularly fragile and valuable goods during transportation. Some customers may need storage as they don’t take all their personal belongings with them or require a work permit before shipping the goods abroad or just because some of the furniture does not fit the new home. For these customers Delahaye Moving offers short- and long-term storage in its secure storage facility, under permanent surveillance, CCTV and fire alarm. 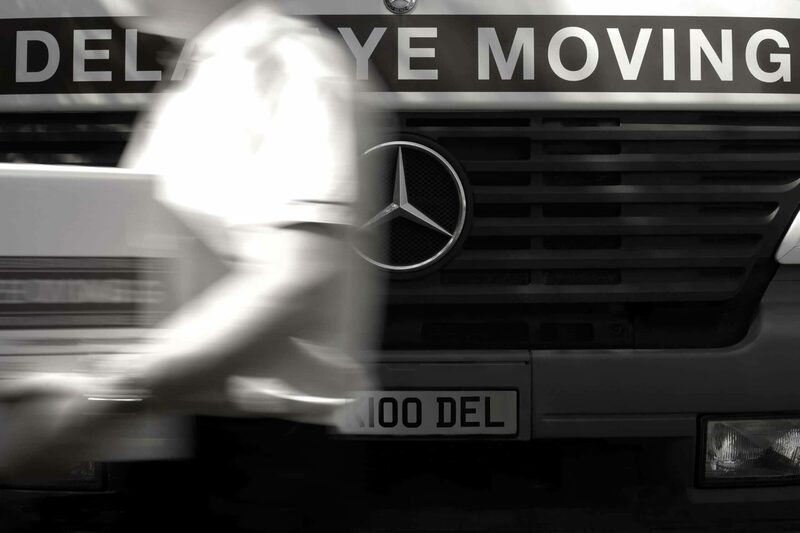 Having more than forty years of expertise in international moving, Delahaye Moving is a long-standing member of the International Movers Association (IAM) and the International Federation of International Movers (FIDI), this allows us to meet our agents several times a year and to establish a personal relationship and trust with all our accredited agents. A relationship that Delahaye Moving leverages to provide the best service to its customers. So, contact us for a survey and a free quote for your next move.